We're so excited with Michelle Kerrin's Garma english creative writing piece - we thought we'd share it with you. 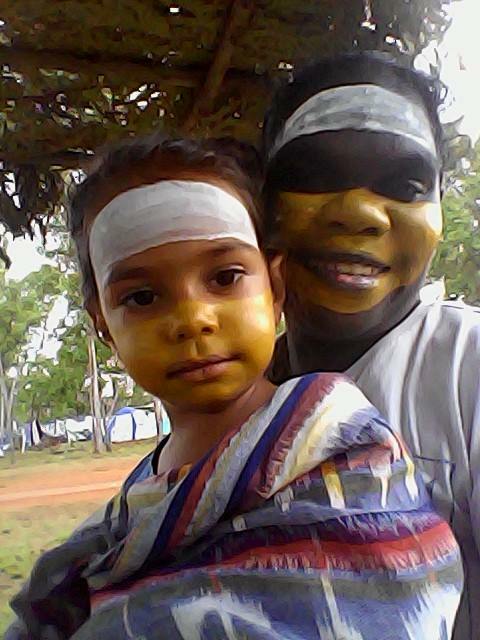 Not only should Michelle be congratulated on her craftsmanship and her ability to grasp the cultural aspects of Yolngu life, we are truly thrilled to see that Garma has had such an impact on Michelle to enable such deeply entrenched thought to produce this creative writing piece: Hidden Promise of Garma. 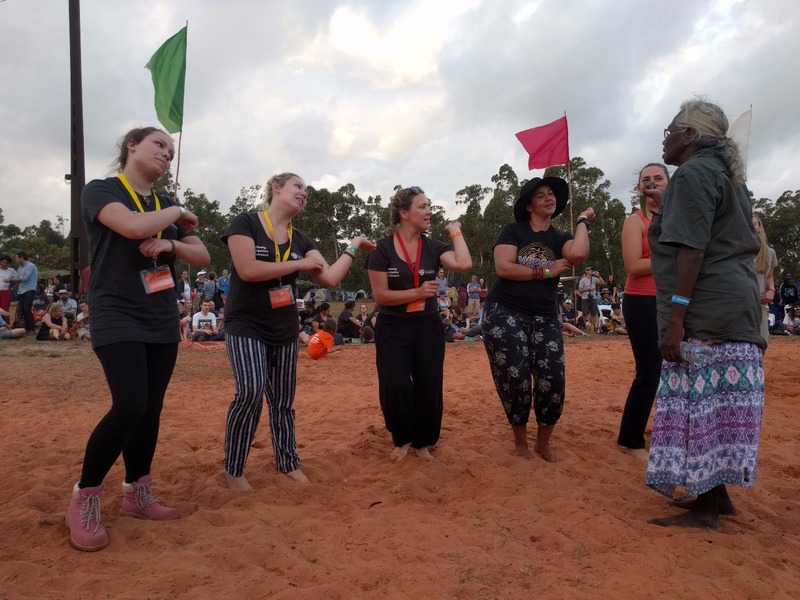 This has been a really positive example of how YYF treasures collaborative partnerships with organisations such as the connection we made with Michelle and the IMPACT – Young Indigenous Leadership Program run by the Foundation for Young Australians at Garma this year. 8 students from the IMPACT – Young Indigenous Leadership program joined our gathering in Arnhemland and not only assisted with the operations with the Youth Forum but applied some phenomenal leadership direction under the guidance of Michelle Pipino, Program Manager from the Foundations for Young Australians. 150 students from across Australia participated in our annual Garma Youth Forum in August. We were so encouraged by the IMPACT students as they basically directed and coordinated a number of activities throughout the 4 day event. Always a smile, some dynamic energy and pride in their collaboration, the students split students into groups, ensured the activities were rotated so everyone had an equal shot at content and assisted Madge Fletcher with the scheduling. Even more exciting was being invited by Q&A’s host Tony Jones to participate in a mock Q&A broadcast from Garma that was due to stream live the following night. The IMPACT students were able to expand on their level of confidence, public speaking and communication skills, but more important for their development , they also learnt variable leadership skills and a greater awareness of remote Indigenous issues. It was pleasing to witness the relationship development between the IMPACT students and our very excited and busy Yolngu school students from across the Arnhem region. We do hope the time spent together will serve you well, students as you forge your pathways to success through the educational platform of Garma. We would like to acknowledge both the CEO of the Foundation for Youth Australians Ms Jan Owen and Ms Michelle Pippino, Young Indigenous leadership Program Manager, NT. The Yothu Yindi Foundation has been developing our education partnerships with a range of organisations across Australia. We’re so positive about improving and developing education in the Arnhem region that we think Arnhemland schools should scout now for Yolngu students to apply for the IMPACT young leadership programs in 2015.  The Foundation for Young Australians is searching for Indigenous student who is commencing Year 10 next year, to apply for the IMPACT, the young Indigenous leadership program. This is a great opportunity for students to be involved in a 3 year program, which help support students to complete Year 12 (or equivalent) through community engagement, developing great leadership skills and provides opportunities for individuals to explore potential career pathways.  Applications close on Friday, 7 November 2014.